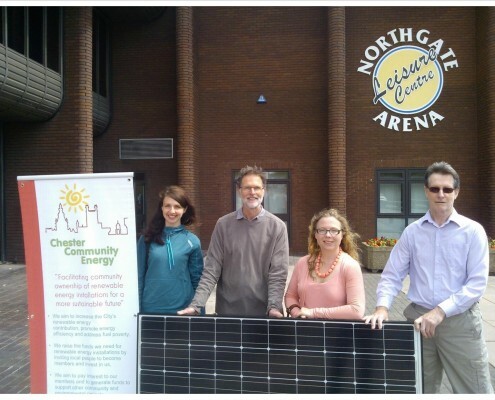 Chester Community Energy Ltd. was created in 2015 by members of Transition Chester. It has four founding Directors (Jennifer Barnett, Graham Booth, Francesca Moore, Stephen Savory). We are all residents of Chester or surrounding villages, either working professionals or retired and are all active members of the community. In 2015, Transition Chester ran a ‘climate change awareness raising’ event, with presentations and interactive exercises, to promote positive action towards increasing the City’s social and economic resilience to climate change. This attracted 50 attendees and identified the need to set-up Chester Community Energy as a priority. Transition Chester also runs the ‘Incredible Edible’ project, apple pressing days in the Autumn, and a ‘Superhomes’ open day once a year. See www.transitionchester.org.uk to find out more. 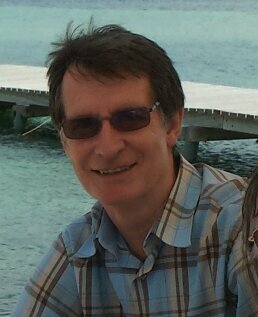 Graham has lived in Chester for a number of years and is active in local environmental and voluntary groups. He worked in the civil engineering industry for forty years, as a site engineer and an estimator. Now retired, he enjoys being a grandfather and having time to pursue various pastimes. He is a qualified counsellor and past chairman of his housing association. He is Chairman of Transition Chester which is a community group with 200 members aiming to reduce the carbon footprint of Chester and to make it a more sustainable and more energy efficient city. 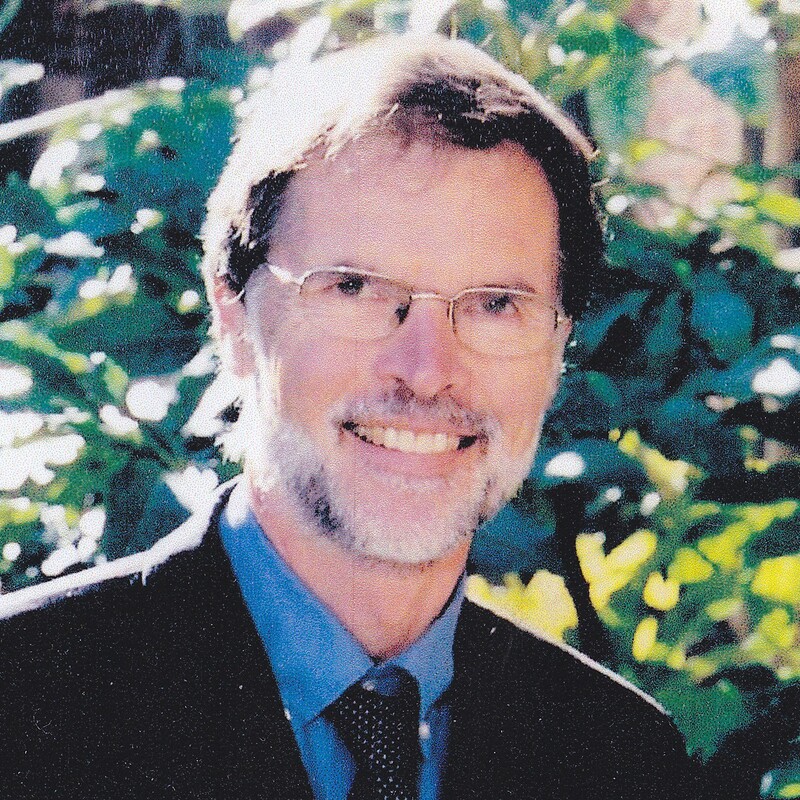 Stephen Savory is a retired architect with experience of energy-efficient housing projects and a University carbon reduction programme. He sits on the Board of New Charter Housing Association’s building company. He is a member of the Royal Institute of British Architects and a former member of the Association for Project Management. Francesca Moore is an Environmental Economist working to promote natural ways of reducing flood risk, improving water quality and resilience to climate change. 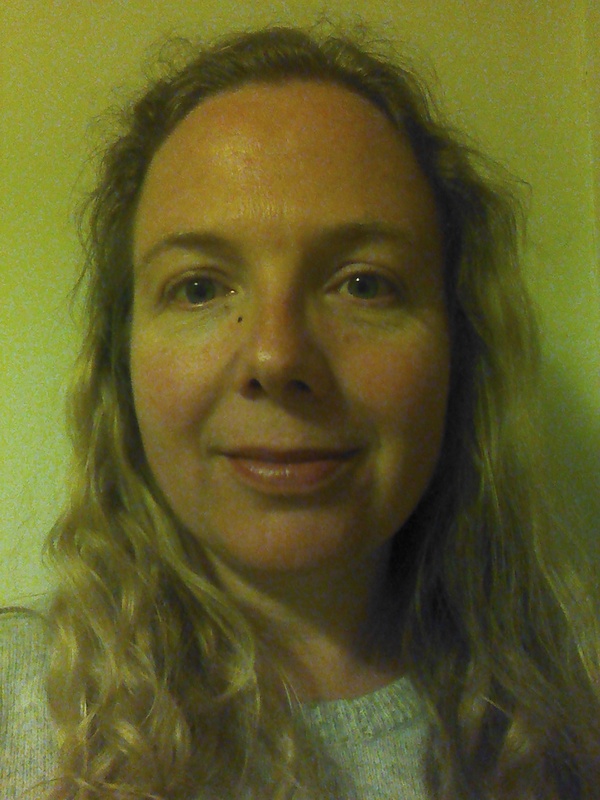 She also works on renewable energy projects, assessing their social and environmental risks both in the UK and abroad. She has helped set up ‘climate change awareness’ events for Transition Chester and is passionate about finding innovative and efficient ways to increase the City’s resilience to climate change. Matt has 15 years of experience in the consultancy industry as an Environmental Scientist. He brings a critical eye to project management and knowledge of the renewable energy industry, licensing and consenting processes. Jennifer Barnett is a solicitor who has always had a personal interest in combatting climate change. Professionally she has advised clients on energy agreements, including long-term CHP projects and solar installations. She brings project management and legal expertise to the group.